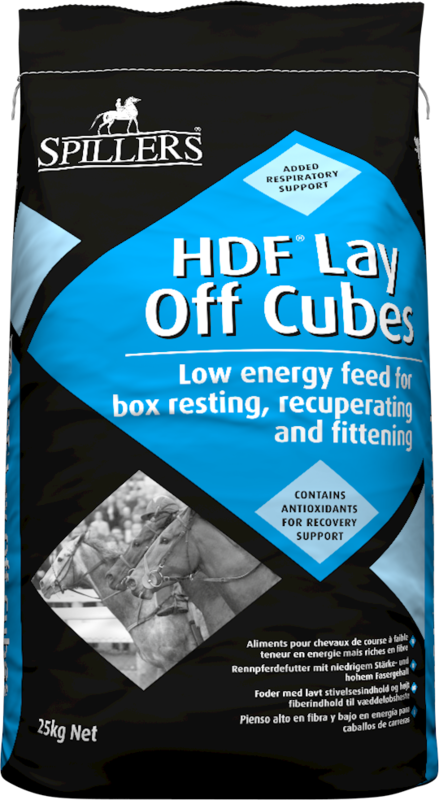 Spillers HDF Lay-Off cubes are low energy, ideal for horses on box rest or in pre training. 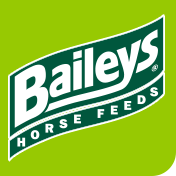 Made with Highly Digestible Fibre, a controlled level of starch and added live yeast, they help support gut health and promote calm behaviour. 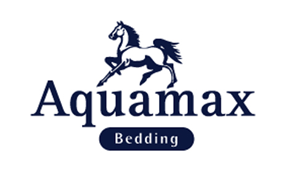 Providing a high level of vitamin E, the most important antioxidant, added chelated zinc, copper maganese and vit c, they help support the immune system and muscle health.